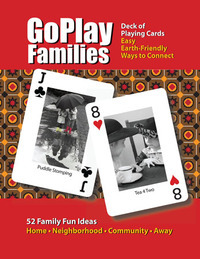 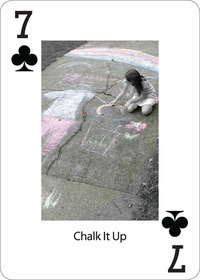 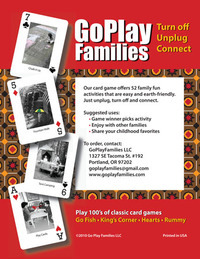 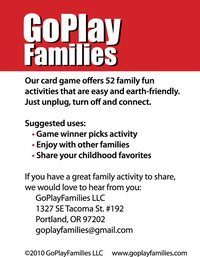 GoPlayFamilies PDX is a deck of cards that offers 52 family fun activities for families in PDX or anywhere. 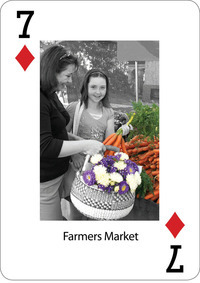 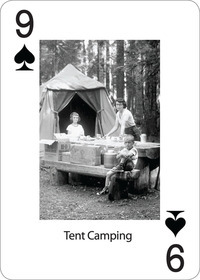 Diamonds offer trips around the community; & Spades provide travels by car near & far. 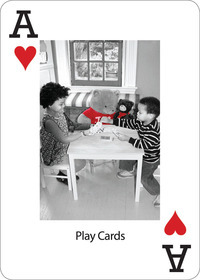 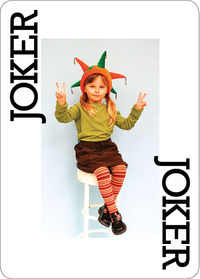 This is a regular card deck so you can play 100's of classic card games.